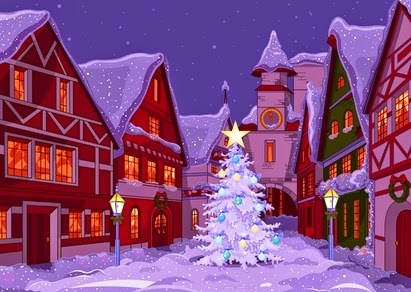 Buon Natale. . .Glædelig Jul. . .Joyeux Noël. . .Fröhliche Weihnachten. . .
Feliz Navidad. . .Nollaig Shona Dhuit. . .Vrolijk Kerstfeest. . .Hyvaa joulua. . .
Nadolig Llawen. . .Kala Christouyenna. . .Maligayang Pasko. . .Sretan Bozic. . .
Glad tidings and best wishes to all! I'm pleased to announce my 2014 Holiday promotion. 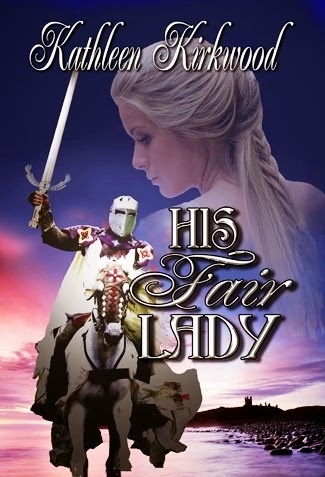 HIS FAIR LADY in eBook format will be available for the special price of 99 cents from Christmas Eve, December 24th, through Little Christmas, January 6th. A maiden to be saved. . .
A wrong to be righted. . .
Love to be fulfilled, fated long ago. 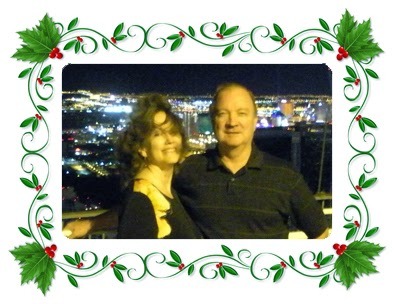 . .
Wishing you a joyous, healthy and safe holiday season from our house to yours.